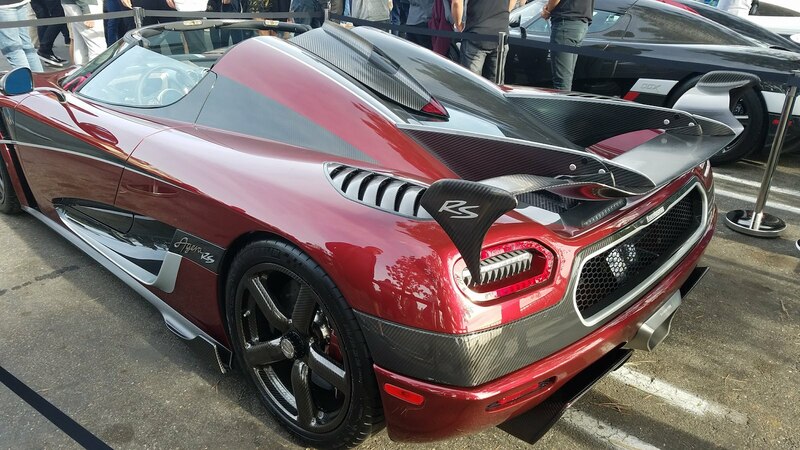 In the latest iteration of the craziest supercar meet in Los Angeles, no one could beat the world's fastest production car. 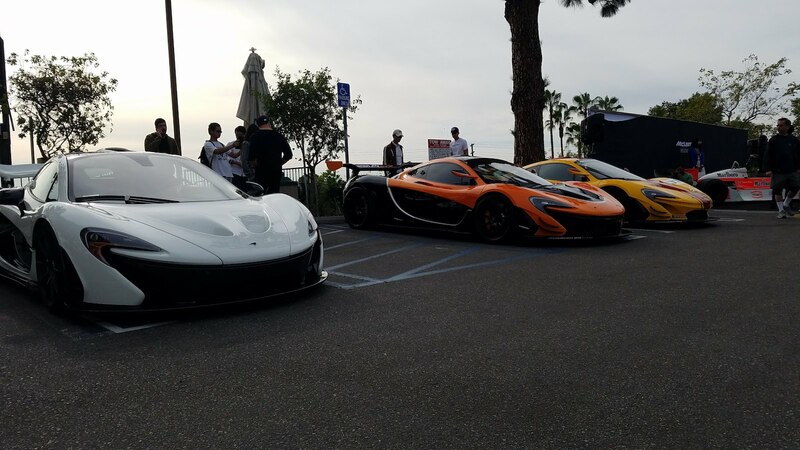 Last week we reported that McLaren Beverly Hills joined the O'Gara Coach dealership network, and to make that news sound less boring, the showroom hosted a car show on Sunday to celebrate. 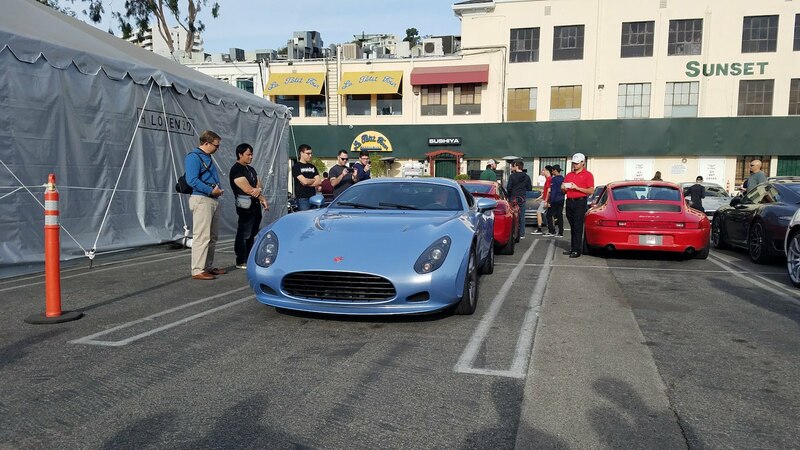 Said meet is the December edition of Sunset Gran Turismo, a monthly supercar gathering that can only be described as Cars & Coffee on steroids. 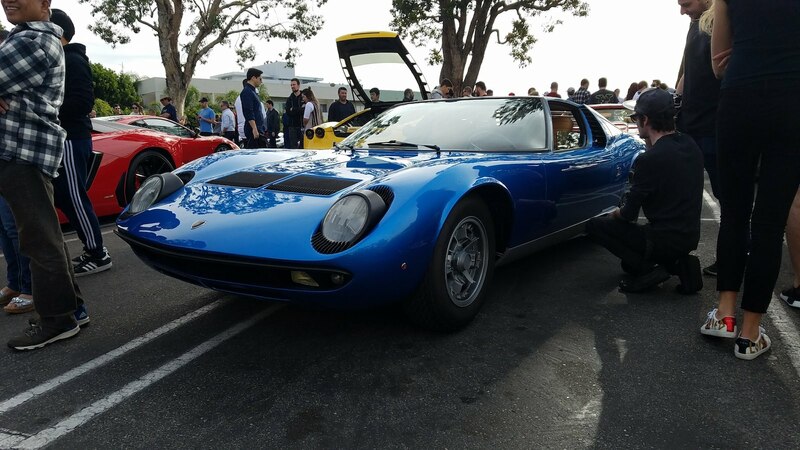 In our article on November's iteration, we wondered how O'Gara could top that show considering the cars that were there. 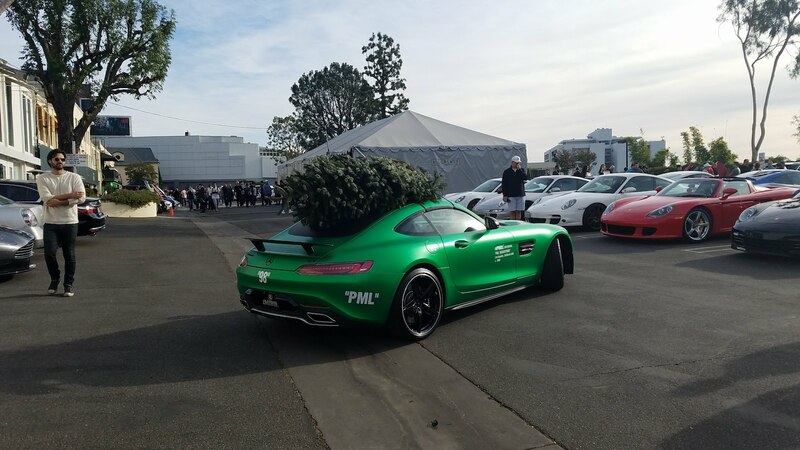 That was clearly taken as a challenge. 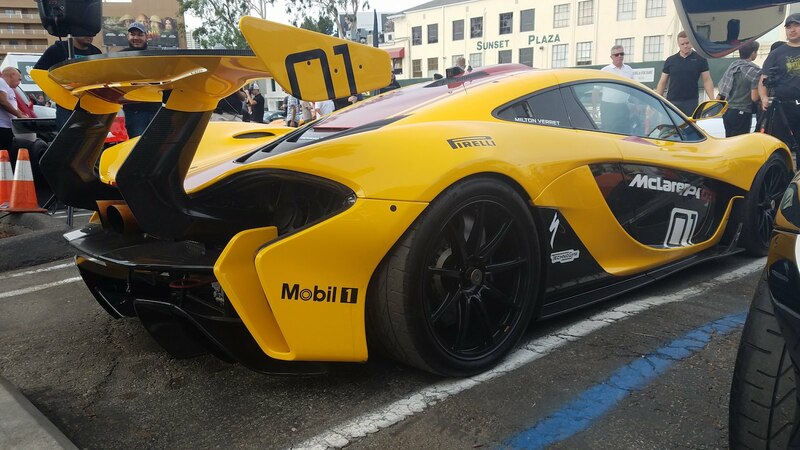 McLaren Beverly Hills invited every owner around to showcase his or her Woking-bred supercar, and the turnout was jaw-dropping. 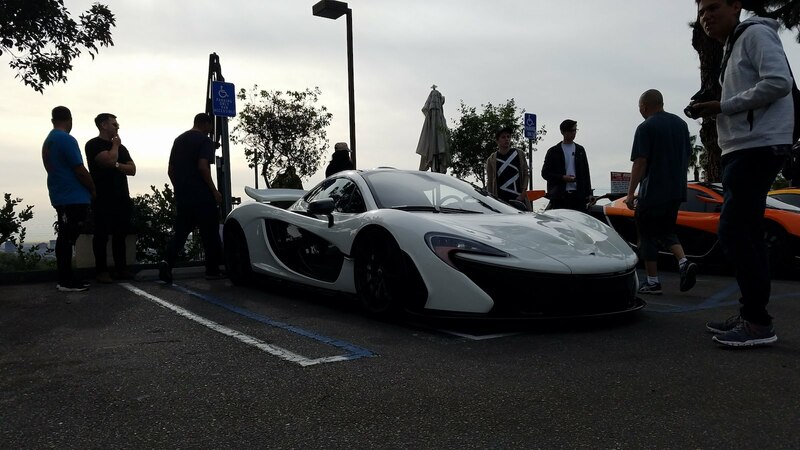 Among the sea of 570S' and 720S' sat two P1s and two P1 GTRs, including chassis No. 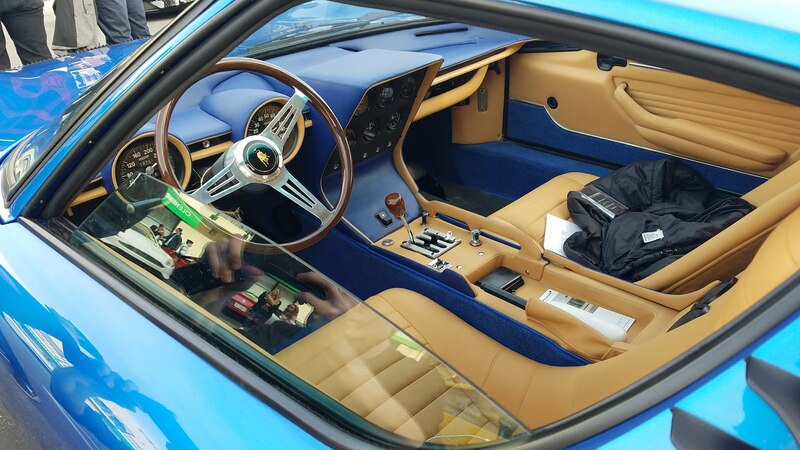 1, featuring the legendary Harrods Le Mans livery. 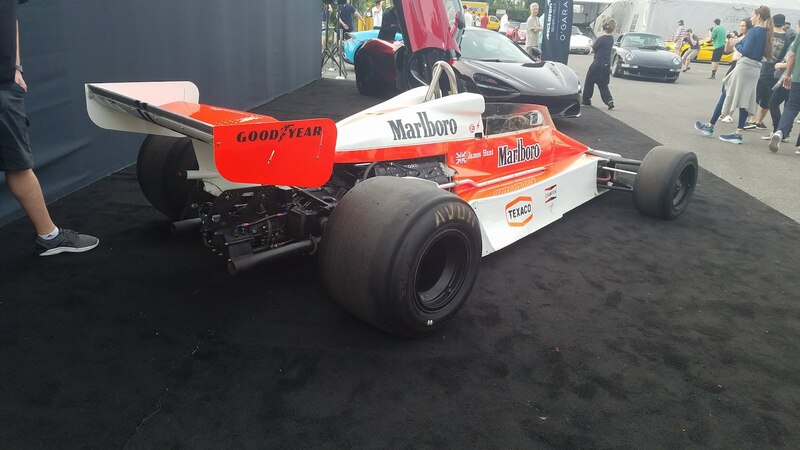 McLaren also brought out James Hunt's M23-9 Formula 1 car and two MSO vehicles: The 650S Le Mans and 720S Velocity. 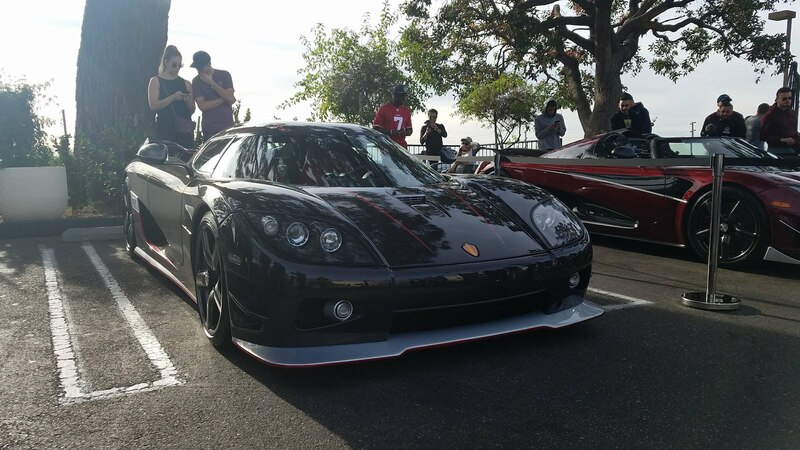 While this month's Sunset GT was McLaren-themed, three Koenigseggs dominated the event. 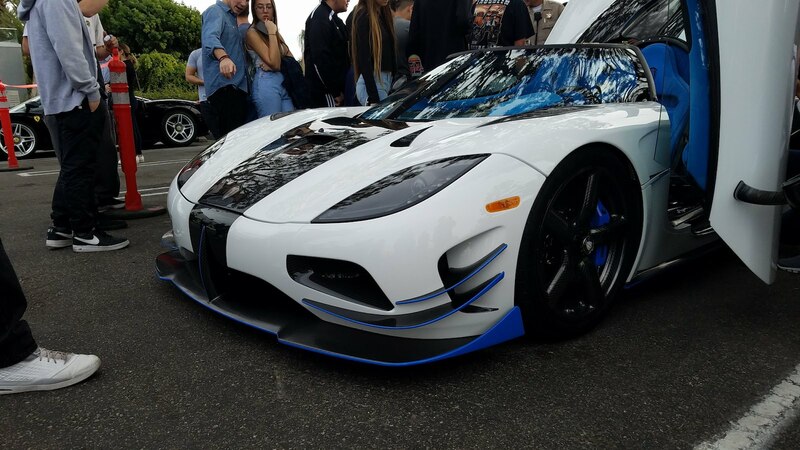 O'Gara managed to coax the owner of the record-setting Koenigsegg Agera RS to come out, and it stole the show alongside its CCXR sister. 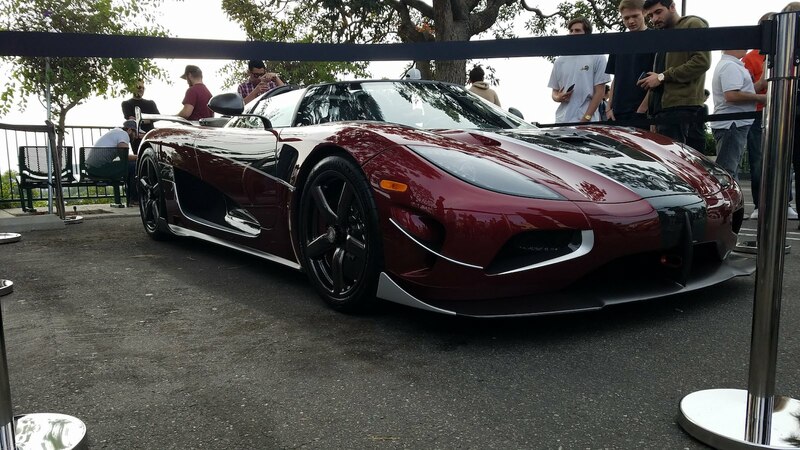 The Agera RS1 also showed up, leading a crowd of Instragram photographers wherever it went, like rats to the Pied Piper. 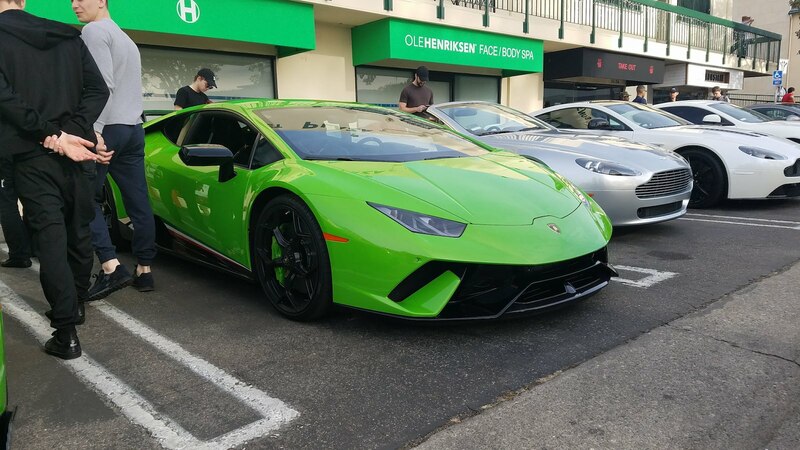 Other notable cars included a Spyker C8, Lamborghini Muira, Huracan Performante, Perana Z-One, and a Ferrari F12TdF that was nigh impossible to get a good photo of. 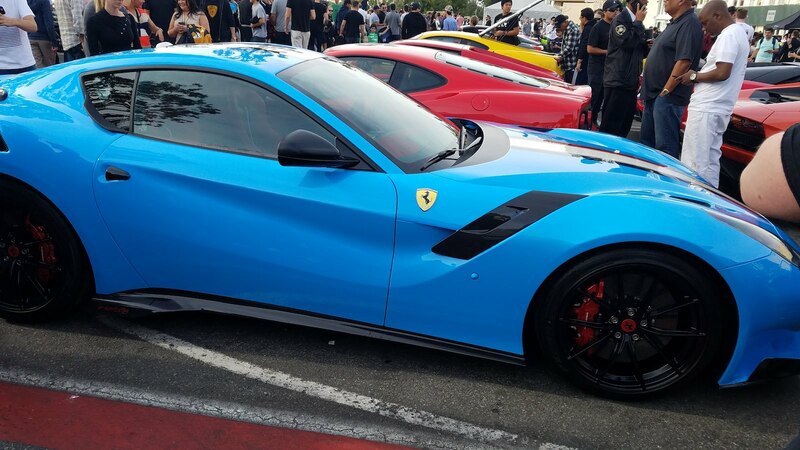 Few Youtube personalities showed up save for The Drive's own Matt Farah and his Fox Body Mustang. 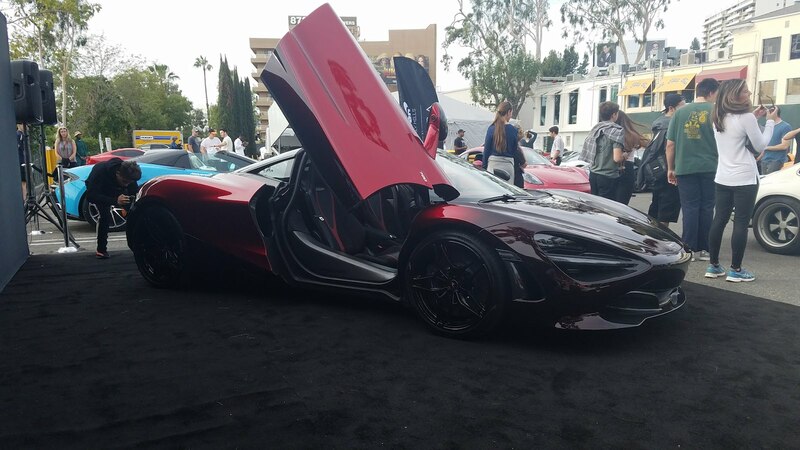 Unfortunately, resident 570S Spider-owner Jamie Foxx couldn't make it this time. 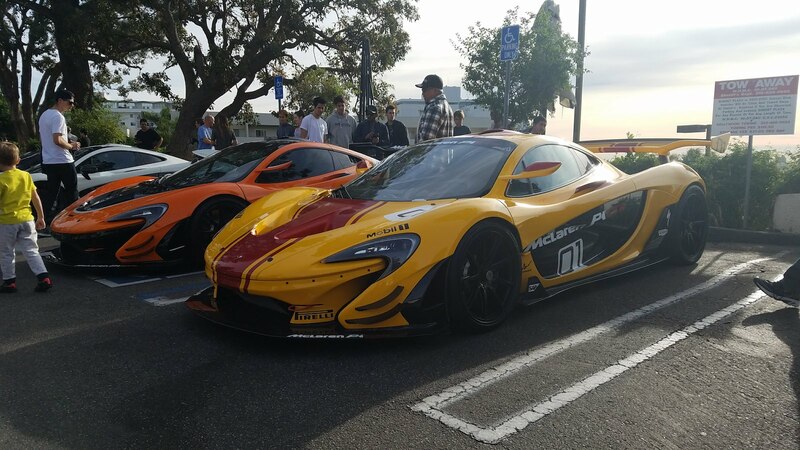 With this amazing display, we're afraid to ask what O'Gara will do to top the McLaren event, so we're counting the days until January's meetup. 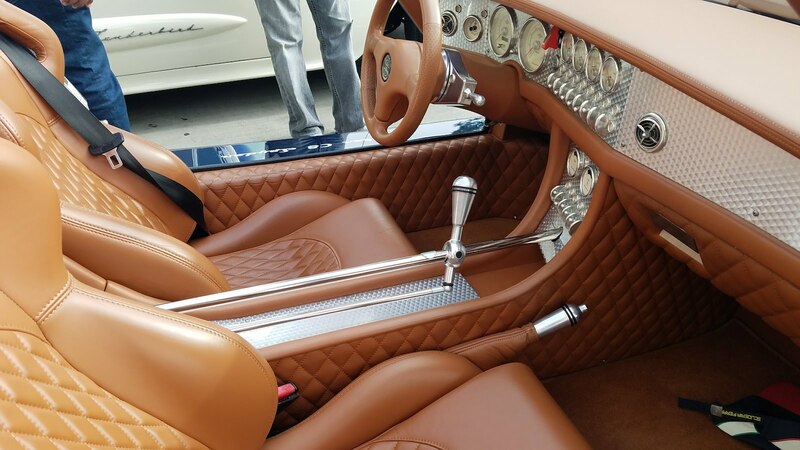 Check out the gallery below for some highlights. 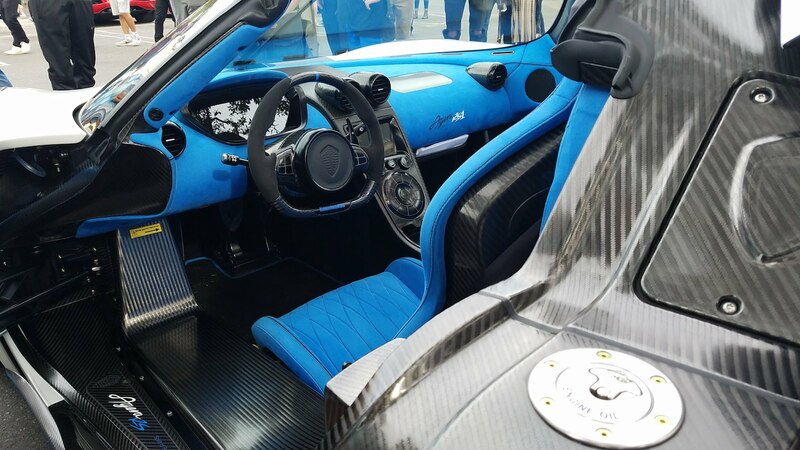 More than you ever wanted to know about McLaren's new, track-oriented hypercar.